We are happy and able to assist with all questions relating to your vehicle’s health and regular maintenance and check ups at Chorley Autovolk can avoid breakdowns later. Please telephone or call in. We are open daily, Monday to Friday between 9.00 am and 5.30 pm. Our skilled labour force is able to carry out the most difficult task in our fully equipped workshop containing the latest diagnostic equipment. 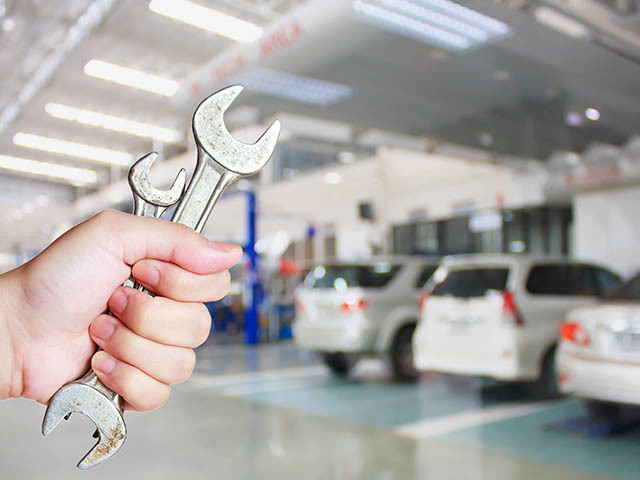 We are able to undertake all work required in order to prepare your vehicle for MOT – and we are also happy to arrange the MOT itself if required. Minor repairs and complete engine overhauls are equally important to us at Chorley Autovolk and all benefit from the same levels of skilled and sophisticated attention. All enquiries receive our prompt attention. Our priority is to get you and your vehicle back on the road as soon as it is safe to do so.